Really pleased to be involved once again with the Midas Property Club which is run by Sam Fongho. This forum is back in the London Borough of Barnet and celebrates five years of its Landlord and Investors events. 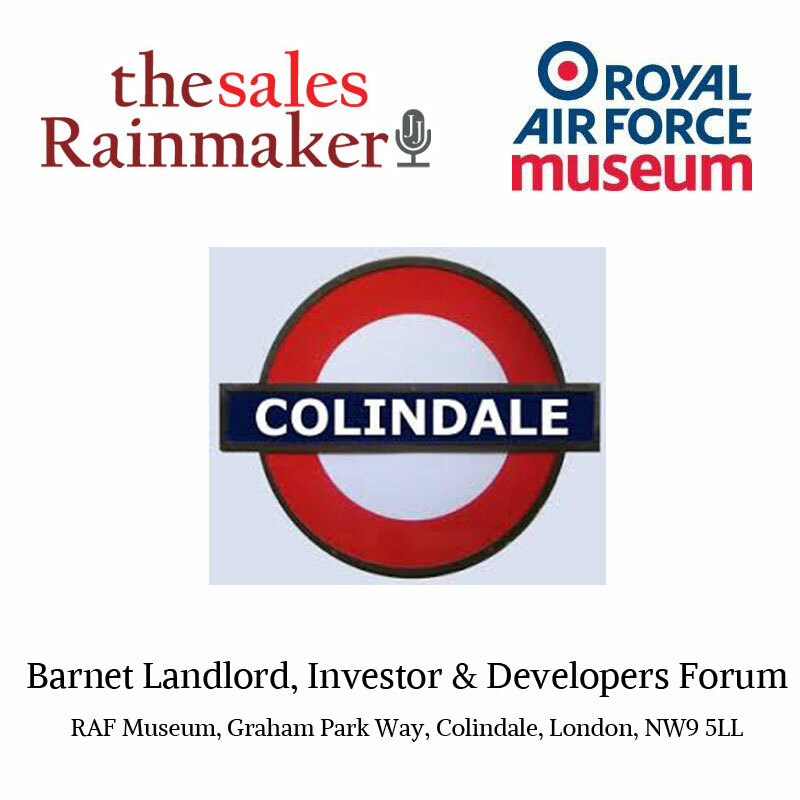 This is the second edition of the Barnet Landlord & Investors Forum. Last summer, over 300 people were in attendance and we're expecting a similar number this time around. As usual, there will be plenty of opportunity for networking and to hear some great speakers including Tony Gimple from Less Tax 4 Landlords.